Springs, axles, hubs, brakes, etc. Lights – LEDs, bulbs, etc. 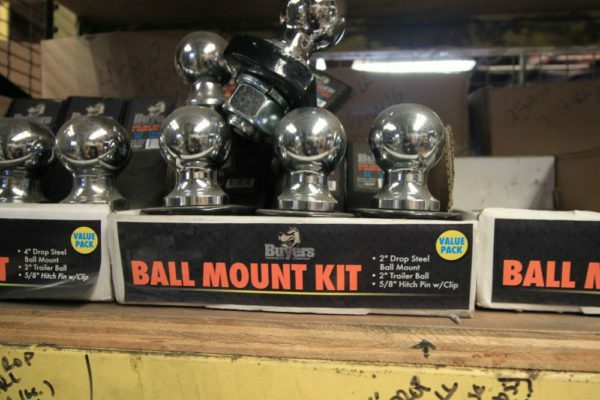 Hitches, inserts, balls, pins, etc. Locks, straps, load binders, etc. Cape Cod Trailer Storage has a well-stocked parts and accessories room for all your trailer needs. Our knowledgeable staff is on hand to help you find just what you are looking for. Very smooth buying experience, honest people, delivered on time. Call Barbara.